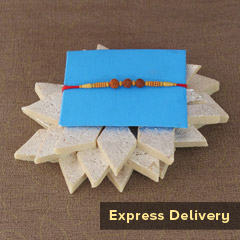 Why are you so much panicked? 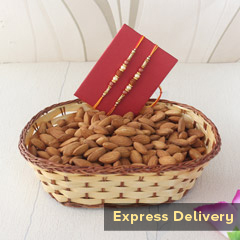 You still have the chance to send the most delighting gift for your brother. 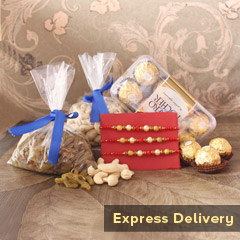 We have made that provision for you! 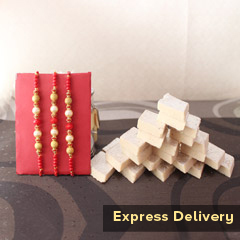 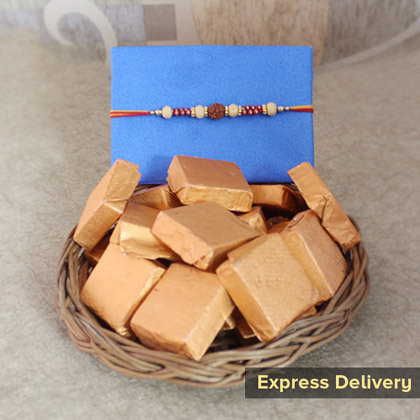 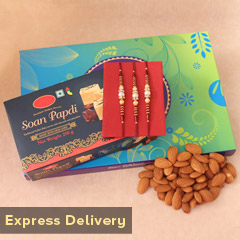 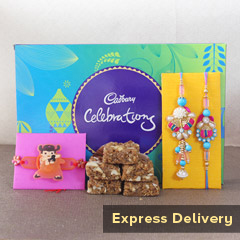 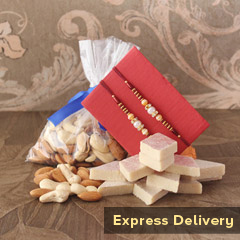 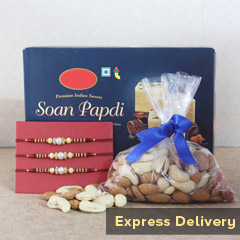 We have this most delightful combo of Rakhi and scrumptious chocolates and our team will make sure that it reaches to your brother’s door step on time.